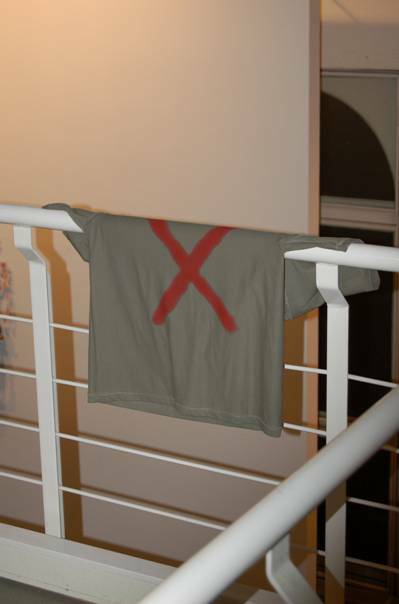 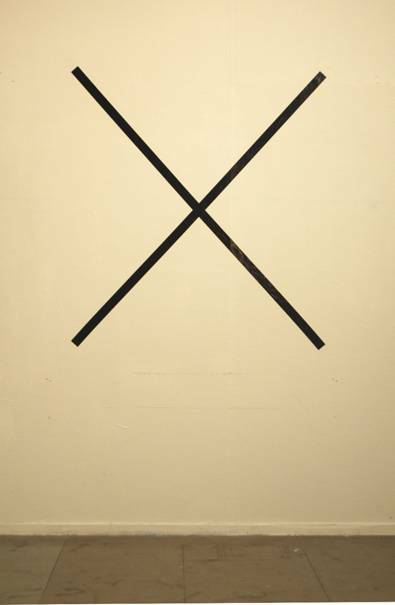 An universal sign both of rejection and affirmation, the X mark can communicate different meanings such as information missing or broken, prohibition, identity, presence and place. 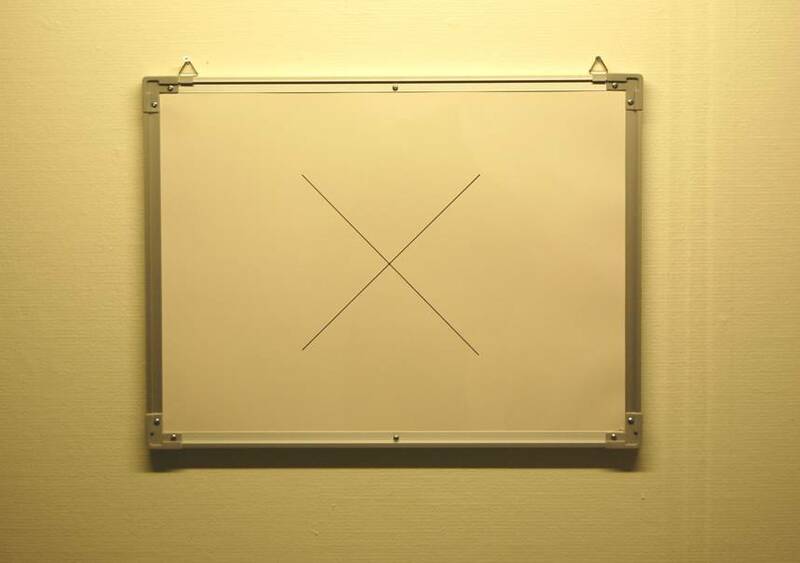 The putting together of two lines to make an X is the simplest sure sign of will. 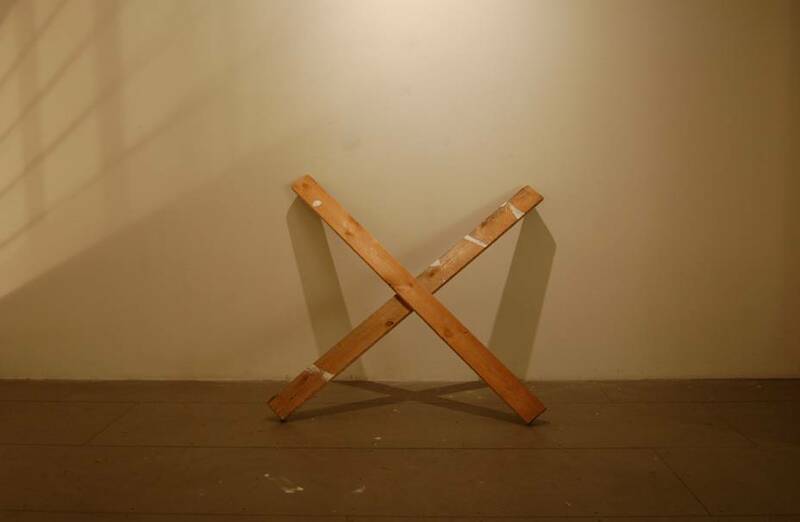 Even as negation.